Ms. Nyagah is a social and behaviour change professional, with over 12 years of experience in design & implementation of health communications and marketing strategies & tools addressing public health / social issues. 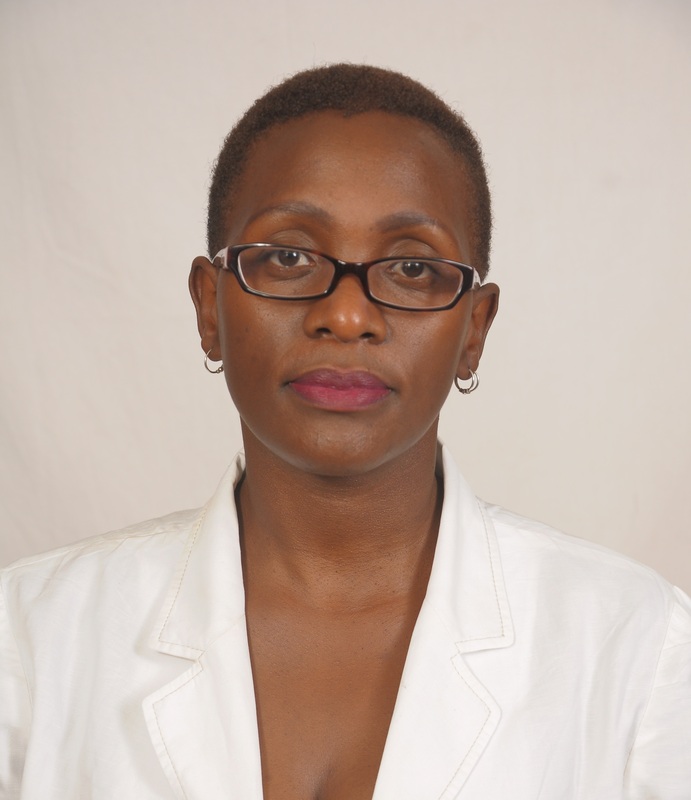 Ms. Nyagah holds a Master’s Degree in Social Communications. Ms. Nyagah is PS Kenya’s Project Lead / SBCC Technical Lead for GACC’s Clean Cooking BCC Project in Kenya.